Psychoanalytic neuroscience: Exploring psychoanalytic concepts with neuroscientific methods. In questa sezione di FRONTIERS vengono pubblicati articoli sul rapporto fra neuroscienze e psicoanalisi. 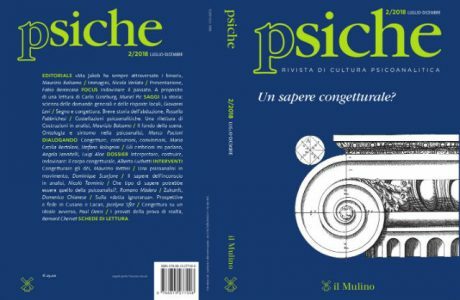 On this historical background, it may appear surprising that the recent years have seen an increasing interest in re-connecting psychoanalysis and neuroscience in various ways: By studying psychodynamic consequences of brain lesions in neurological patients, by investigating how psychoanalytic therapy affects brain structure and function, or even by operationalizing psychoanalytic concepts in well-controlled experiments and exploring their neural correlates. These empirical studies are accompanied by theoretical work on the philosophical status of the “neuropsychoanalytic” endeavour. 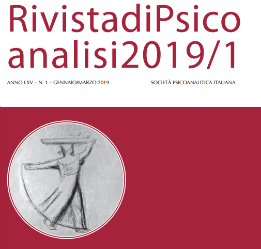 <…> from the neuroscientific side, why should researchers in the neurosciences address psychoanalytic ideas, and what is (or will be) the impact of this connection on current neuroscientific theories? 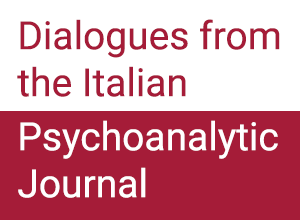 Second, from the psychoanalytic side, why should psychoanalysts care about neuroscientific studies, and (how) can current psychoanalytical theory and practice benefit from their results?